If there is a paradise on earth it could be here, at least according to us devoted nature lovers. 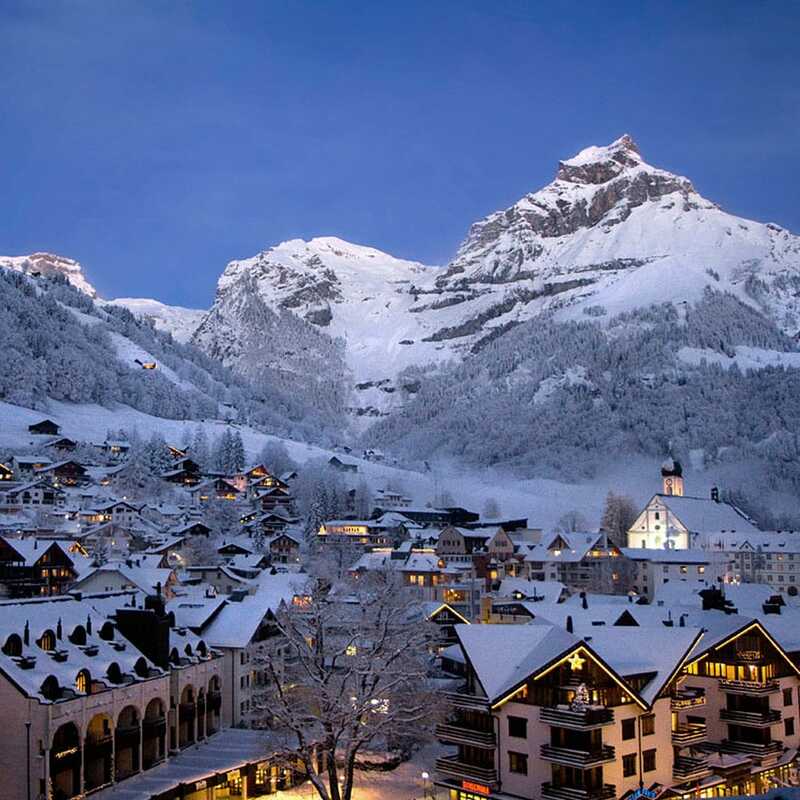 Engelberg means 'Angel's Mountain' in german, and the name is not an overstatement. If you place your finger in the middle of Switzerland map, you are most likely pointing at Engelberg. The town was founded in 1120 by the knight Konrad von Sellenbüren who rode into the valley and heard the angels singing. He was so overwhelmed, he founded the monastery Engelberg. It is still active today, and you can meet monks on the cobbled village streets. During the second half of the 19th century the town was established as an exclusive wellness resort. 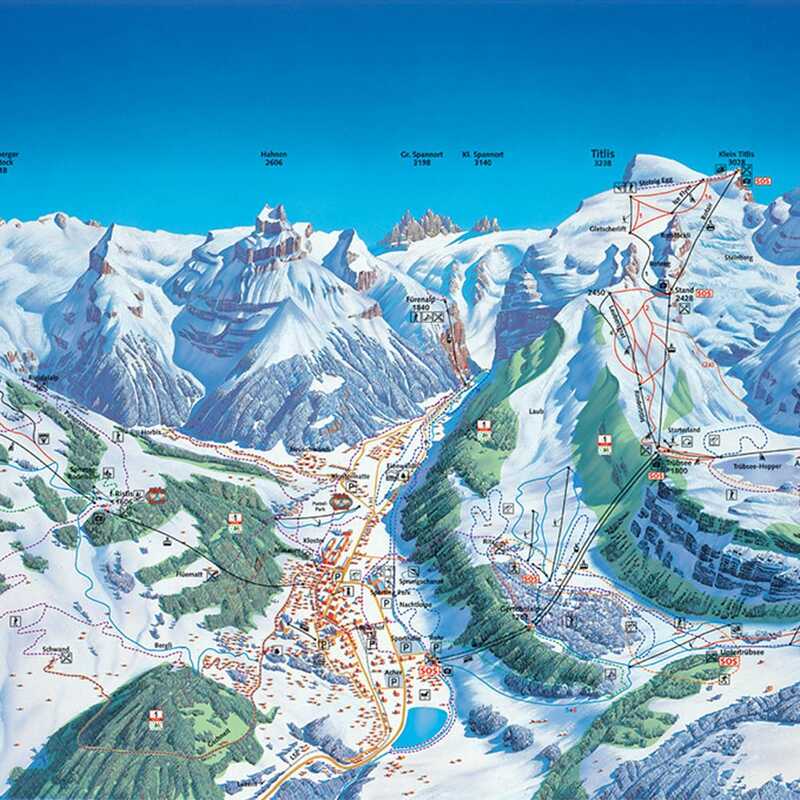 In the beginning of the 20th century ski lifts were built and Engelberg placed itself on the map as a skiing destination. Traditionally, it has been mainly visited by Swiss and German families, and before the ski film companies came here some 20 years ago, few Swedes, Britons and Americans had ever heard of the sacred valley. The huge snow falls, the easy accessible off-piste skiing and the short lift queues makes a really unique skiing experience. The ski areas are on two sides of the valley, one sunny side - Brunni - with gentle slopes and one north facing- Titlis - with more challenging slopes. With the small village and big mountain, you rarely find lift queues. From our central location by the train station it’s about 400 meters to the lifts or 40 meters to the free ski bus. The ski area is a good mix for all levels of skiers, so you'll find everything from the many kid's slopes to leg-killing black moguls or smooth red cruiser pistes. Skiing from an altitude of 3000 metres, and with a vertical drop of 2000 metres, the north side Titlis is Shangri-La for the advanced skier. The resort is shaped like a giant Y, and there are large areas of easy accessible off-piste both ‘within’ and ‘outside’ the Y. Among our favourites are classic Laub and of course Galtiberg, one of the most famous and dramatic ski runs in the whole Alps. 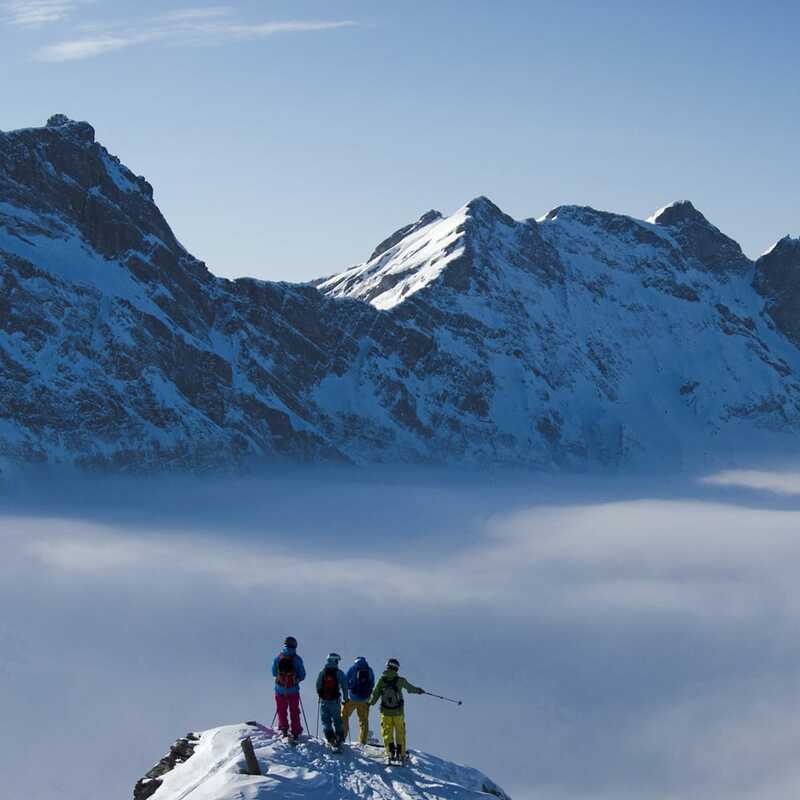 You ski over glaciers, along a 500 meter high cliff line and end up at the very end of the valley.